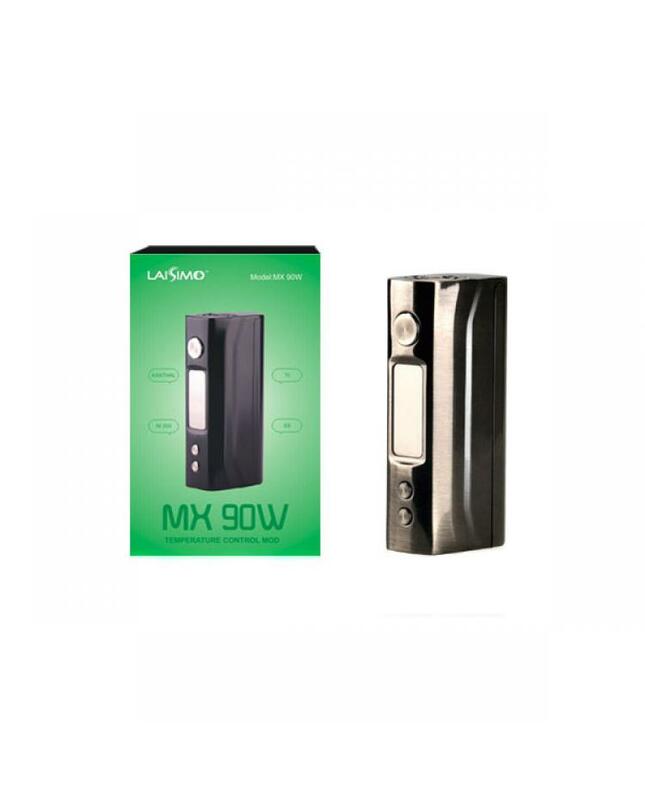 Laisimo MX 90W TC mod, made of high-quality zinc alloy, with compact and slim size, max output 90watts, support resistance as low as 0.05ohm,powered by 1pc 18650 battery, kanthal, NI200, TI, SS, DIY and DIY 2 output modes avaliable, the new laisimo temp control box mod with 0.91inch OLED screen, more bright and clear, easily to read the vaping information. with a magnetic battery door, easily replace the battery. 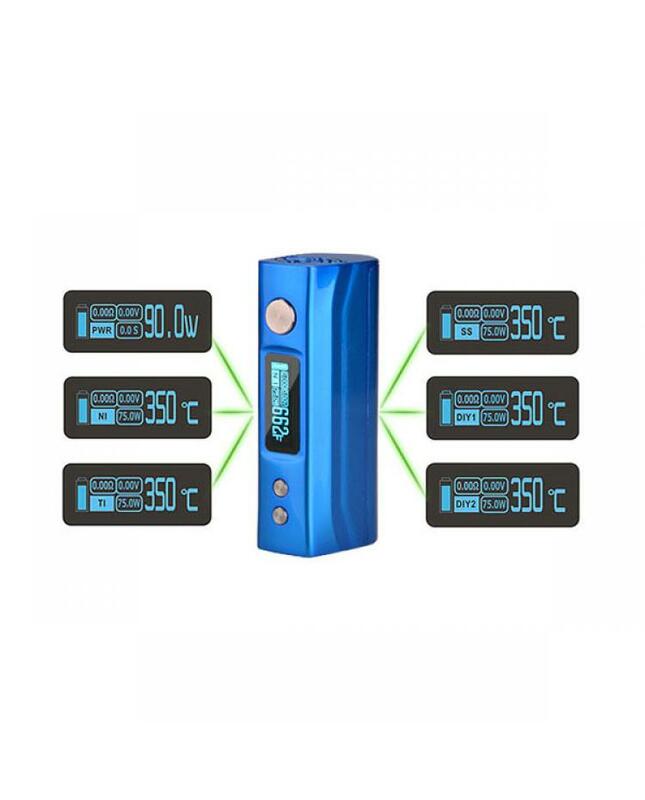 the MX 90 temp control mod with multiple functions to keep your vape safe and reliable. 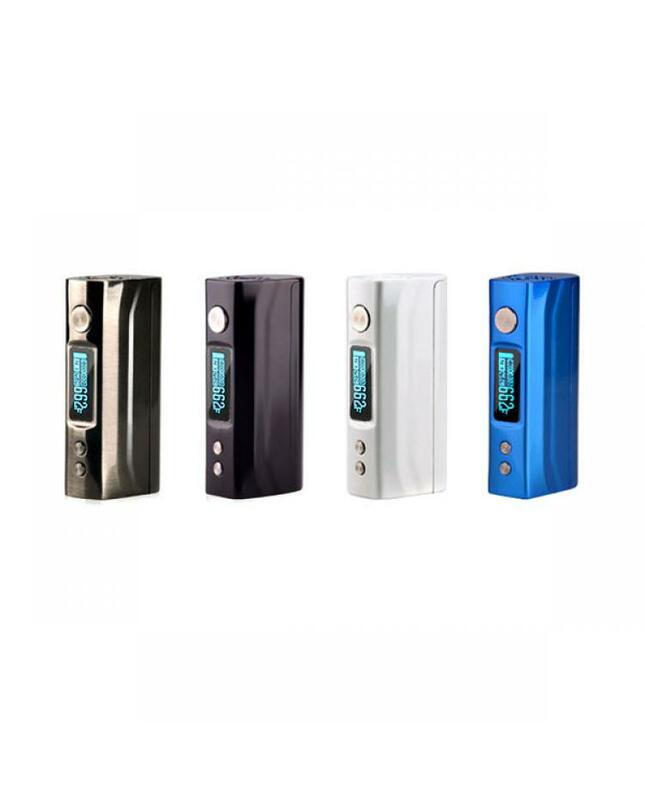 the laisimo mod with micro USB port, but only for upgrading only, if you want to charge your battery, please use a battery charger.